Captivology . Whether you're an entrepreneur, manager or up-and-coming worker bee, Captivology has tips for you." A fan made this infographic summarizing @Captivology​ & the 7 key triggers of attention! Thank you @Valarywithawhy! 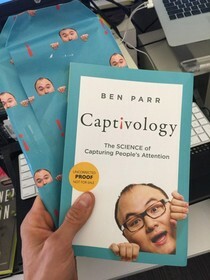 Required reading in 2015, Captivology by my friend Ben Parr ! 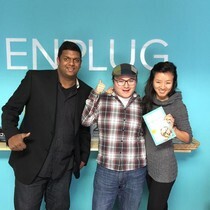 S/O to @benparr for stopping by #EnplugHQ today and giving us a copy of his new book, "Captivology"
Captivology for Paperback: Now Available! In Captivology, Ben Parr shares the secrets to getting the right attention for your idea and cause. The former editor of Mashable and cofounder of DominateFund examines the psychological phenomena that captivate our attention—and how we can leverage them to draw and retain attention for our ideas, work, companies, and more. Whether you're an artist or a salesperson, a teacher or an engineer, a marketer or a parent—putting the spotlight on your ideas, insights, projects and products requires a deep understanding of the science of attention. In Captivology, award-winning journalist and entrepreneur Ben Parr explains how and why the mind pays attention to some events or people—and not others—and presents seven captivation triggers—techniques guaranteed to help you capture and retain the attention of friends, colleagues, customers, fans, and even strangers. Parr combines the latest research on attention with interviews with more than fifty scientists and visionaries—Facebook's Sheryl Sandberg, film director Steven Soderbergh, LinkedIn CEO Jeff Weiner, magician Jon Armstrong, New York Times bestselling author Susan Cain, Nintendo's Shigeru Miyamoto, founder of Reddit Alexis Ohanian, and more—who have successfully brought their ideas, projects, companies, and products to the forefront of cultural consciousness. The result is an insightful and practical book that will change how you assign jobs to your kids or staff, craft a multi-million dollar ad campaign, deliver your next presentation, attract users to your product, or convince the world to support your cause. Ben Parr is the cofounder and managing partner of DominateFund, a strategic venture capital firm that invests in and accelerates the growth of early-stage companies through its expertise in attention, branding, press, marketing, customer and user acquisition, virality, and celebrity partnerships. He is also a columnist for Inc. and a regular contributor at CNBC. Previously, Parr was a columnist and commentator for CNET and, before that, was co-editor and editor-at-large of Mashable, where he wrote more than 2,400 articles on social media and technology and helped manage Mashable's growing editorial team. 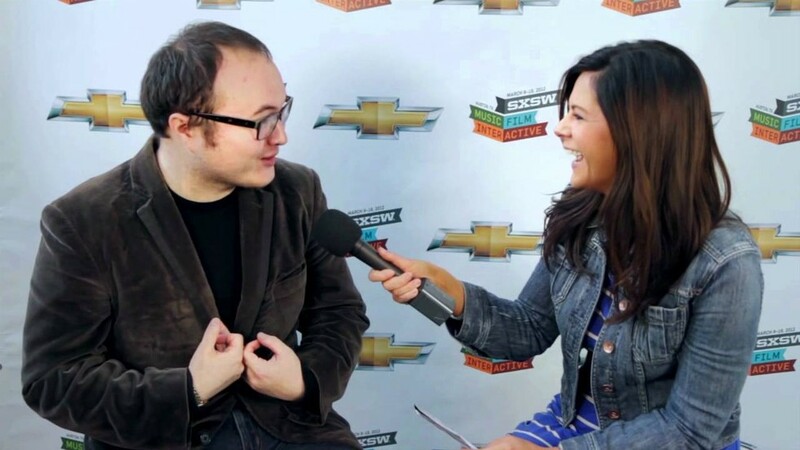 Forbes named Parr one of its 30 Under 30, and his work has been featured in a variety of media, including CNN, Fox News, The Wall Street Journal, NPR, and the New York Times. He lives in San Francisco, although he remains a die-hard fan of his hometown Chicago Bears. Ben Parr sits down with the Grand Illusionist, David Copperfield, to discuss methods on deftly captivating your audience. Captivology: Order Your Copy Today! Hi! 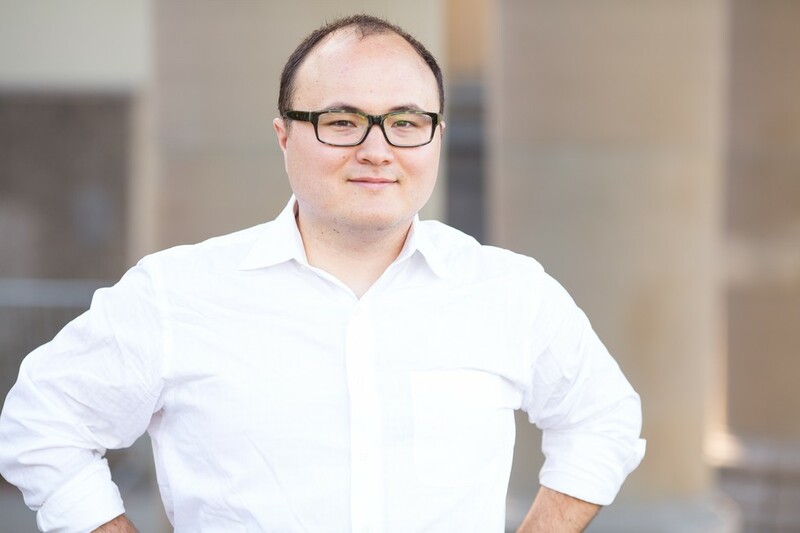 I'm Ben Parr, partner at DominateFund, former Co-Editor of Mashable, and author of Captivology. Product Hunt has become one of my favorite websites and communities. My friends Ryan Hoover, Erik Torenberg and the PH team have clearly built something special. 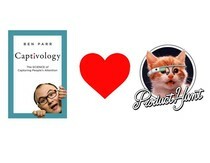 To celebrate Product Hunt's growth and the release of my new book, I am giving away 15 copies of my book to the first 15 people to email me at ben@captivology.com with the subject "Captivology + Product Hunt!" Captivology is a book designed to help every entrepreneur capture attention for their startups, products and ideas. So please, share the book with your friends and order the book if you can! The former editor of Mashable and cofounder of DominateFund examines the psychological phenomena that captivate our attention—and how we can leverage them to draw and retain attention for our ideas. 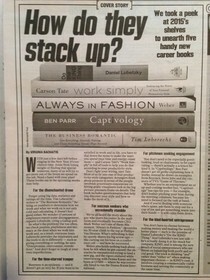 I could get into @benparr's book #Captivology captivology.com/captivology-pr…. Might be my spring reading selection. Anyway, I hate the typical bios and stale introductions, so I thought I'd share some fun facts about me instead. But if you actually want to know about my credentials, scroll down and you'll find my "About the Author" info for your reading pleasure! You can pre-order your copy of Captivology before it hits bookshelves nationwide on March 3rd! 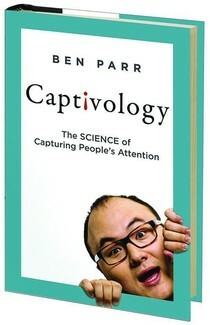 Just got my copy of @benparr's new book #Captivology! Excited! 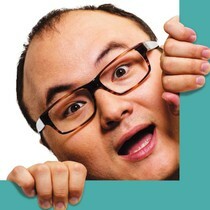 Ben Parr about how to get people's attention. "We are listening to experts..."
Captivology: Now Available for Pre-Order! Tips for all you job-hunters out there! I’m thrilled to announce that my upcoming book Captivology: The Science of Capturing People’s Attention, is now available for pre-order at all major retailers! I’m also happy to officially reveal its cover and announce that it will release on March 3, 2015! Attention has become the scarcest resource of the modern economy. That’s why understanding the science of attention is so important-and why I hope you will pick up and read Captivology. I wrote it for teachers who need to captivate their students; entrepreneurs who need to captivate users and investors; musicians who need to captivate fans and labels; charities that to capture the attention of donors; parents who want to get the attention of their kids. Captivology combines my insights working as a journalist and VC with the knowledge and research of the smartest and most successful people on the planet. I interviewed over 50 of the world’s top researchers, scientists, authors, thought leaders and icons — Sheryl Sandberg, Dr. Michael Posner, Steven Soderberg, Shigeru Miyamoto, Dr. Adam Gazzaley, Susan Cain, Alexis Ohanian, and many more. My goal was to build upon their knowledge to create a book that could help everybody. You can learn more here. HarperOne and I will be releasing previews of the book through social media channels and Captivology.com in the months to come. I’m also doing a lot more speaking and presenting leading up to the book’s launch. If you’re interested in a customized preview of the book, I would love to come speak aboutCaptivology and the psychology of attention at your company or conference. Just send me and my team an email at Speaking@Captivology.com. Press: if you’re interested in talking about the book, email me and my amazing press team at Press@Captivology.com. And if you’re interested in being part of Captivology‘s first-of-its-kind book tour as a sponsor or partner, you can contact our events team at Events@Captivology.com. I had no idea what I was getting myself into when I started writing Captivology. It’s been one of the most difficult and rewarding accomplishments of my life. I am thankful for all of the support I’ve received over the last two years from you — my friends and colleagues — and even from random strangers. 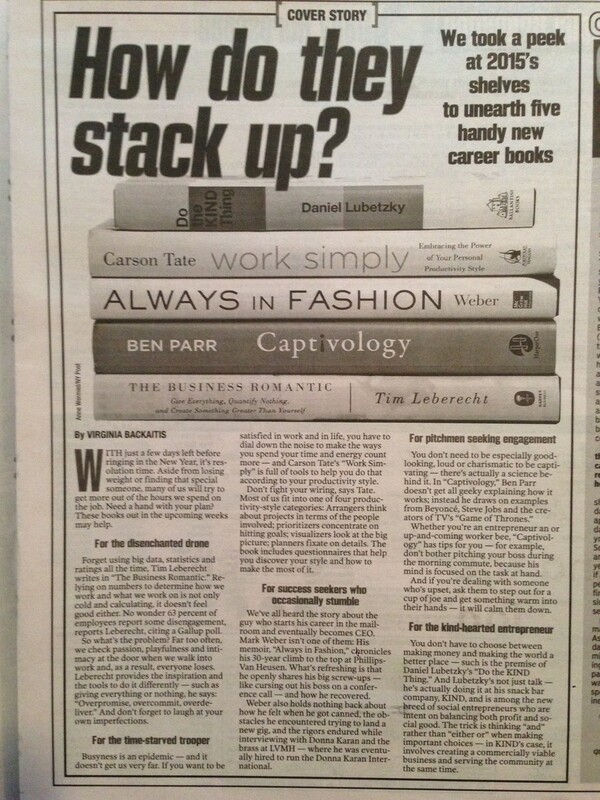 If you can’t tell by now, Captivology isn’t just a book to me — it’s the culmination of my life’s work thus far. So thank you. Don’t forget to pre-order! The links are below! And stay tuned to Captivology.com for more news and tidbits. Pre-order Captivology at your favorite retailers! Doing the Product Hunt pose! I'm here to do the PH podcast on #Captivology! Check it out! 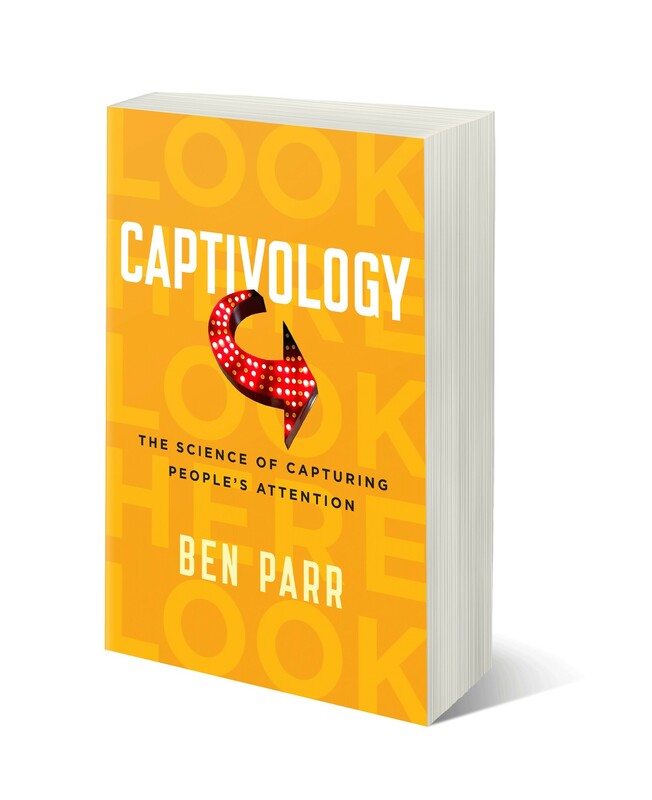 My friend Ben Parr new book Capitvology is now available for Pre-order! Definitely check it out! 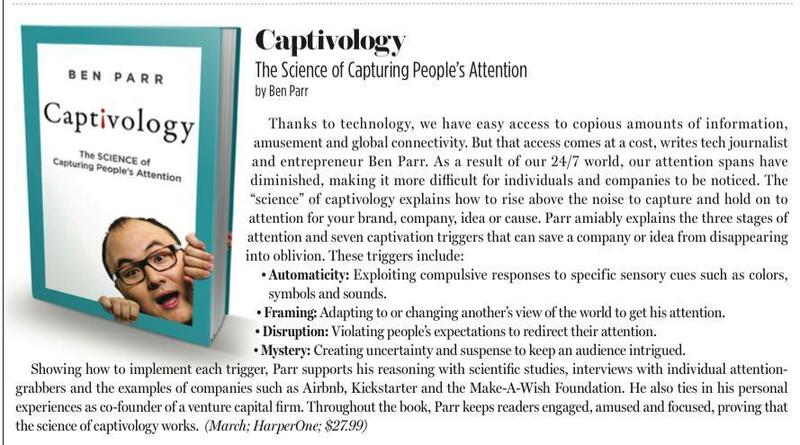 #Captivology: The Science of Capturing People's Attention, is available for pre-order! The book, by Ben Parr, dives in the science and psychology of attention and how to capture attention foryour ideas. 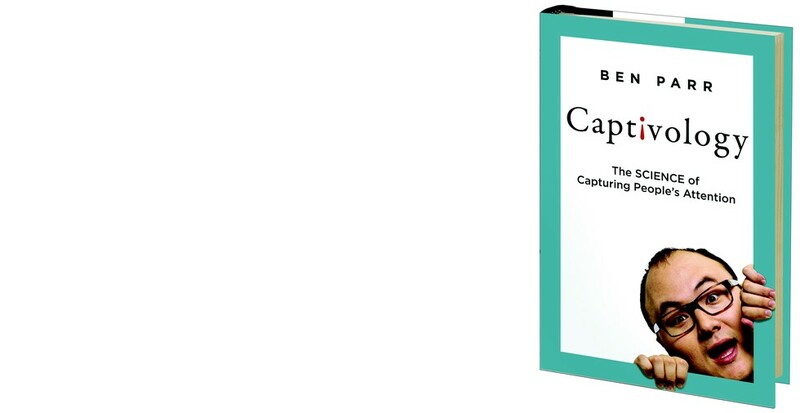 Family and friends, be sure to pre-order @benparr book, Captivology. Met this cool dude as I am San Diego/LA bound!